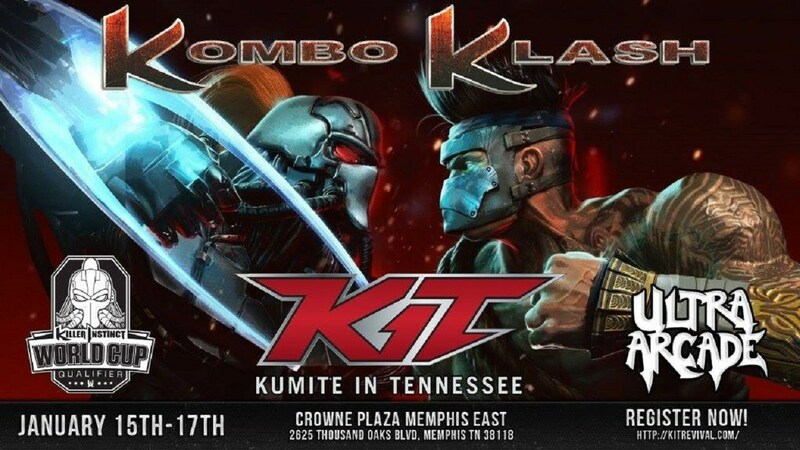 This weekend in Tennessee, KIT 2016 takes place and will be the final premier event qualifier for the Killer Instinct World Cup. The 2015 KI Tournament season is coming to a close at the end of the month with the KI Cup so the competition will be a good preview of how things may go down at the KI Cup. Here’s all the information you need to enjoy the KI action this weekend whether you’re attending KIT or watching at home. There’s also a Saucy Suite taking place after tournament pools are done. 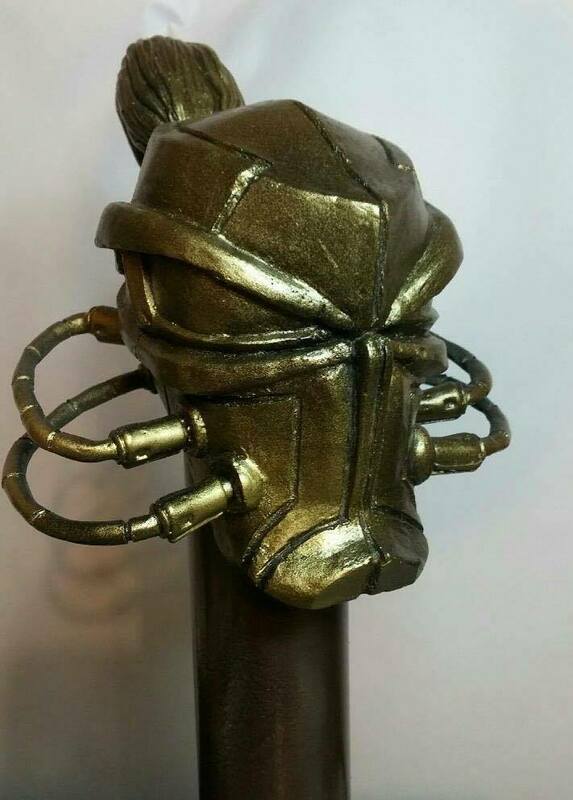 Not only does the winner qualify for KI Cup but they’ll also receive this awesome custom Fulgore Sculpture. The Official Hashtag for the event is #KIT2016. Best of luck to all participants.